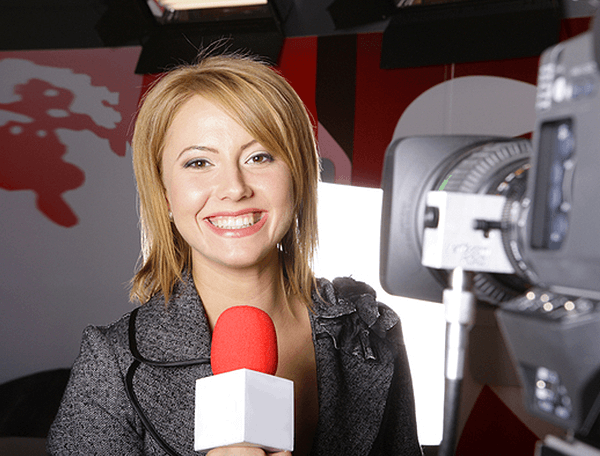 Both the opportunities and challenges of running a media business have never been greater. 10% of Americans still get their news from a physical newspaper, but that’s still a decline from a decade ago. Radio remains a news resource but shows a similar decline. And local TV news continues to be popular, but its audience is rapidly aging. People still love the local news, but they need help finding it. All of these problems have been offset, to some degree, by the rise of digital media. Even as TV news has struggled to keep its audience, the digital platforms of local stations have seen the gap close between their TV viewership and their online viewership, especially as platforms like YouTube make it quick, cheap, and efficient to upload and archive news clips. 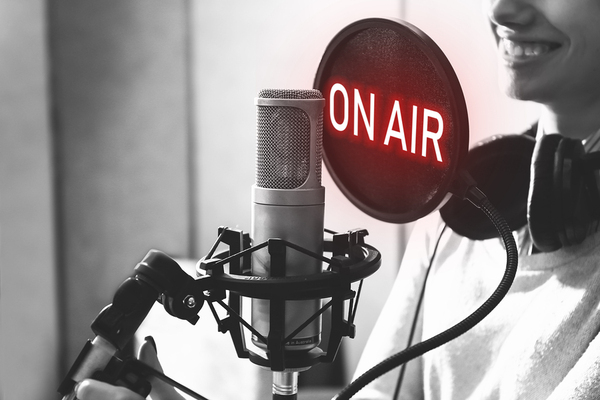 Online radio is seeing an explosion in listeners, although it remains an open question just how to monetize that and better understand a rapidly segmenting audience. And newspapers have found that having both digital and print versions of their stories allow them to reach much wider audiences. There are still points of contention in the media landscape. Digital media lets you know exactly how many views an article gets and streams a news broadcast racks up, but it doesn’t tell you who’s watching or why. Just how much digital advertising should cost, and the overall financial model, is under dispute. But it’s clear the future of media in all forms is on the internet, and browser-based push notifications are ideal tools to solve many of these problems. 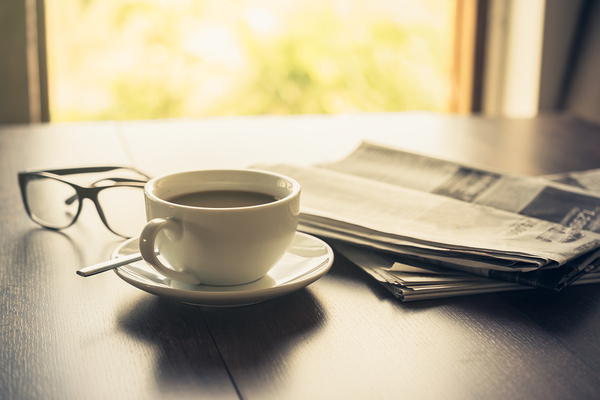 The newspaper is still part of many morning rituals, but it’s not the only way to get news. Web-based notifications should be part of any news organization’s marketing plan for a few key reasons. The first is that a notification is urgent. Much like a headline or a top-of-the-hour alert, notifications are designed to communicate one clear idea in a way that compels your audience to click on it. In many cases, you’re already writing strong, compelling copy for notifications simply by giving your clip or your article a compelling headline. Secondly, when you set up notifications through your website, they’re opt-in. 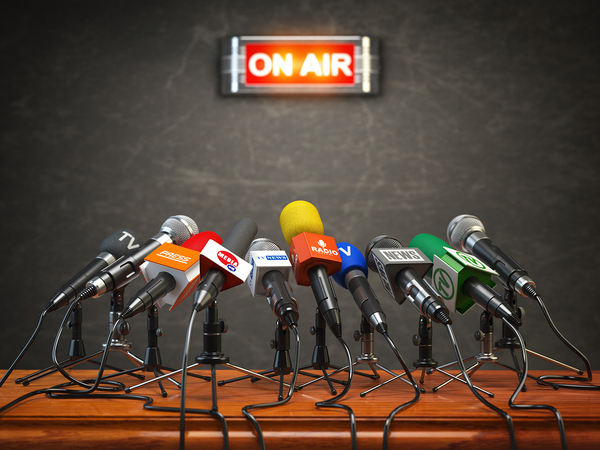 Media buyers and media managers know all too well the “shotgun” approach, where you send a narrowly focused message to the widest number of people in the hopes that a handful will hear it. Notifications, instead, ask people to sign on based on their specific interests. If, for example, you set up notifications for local sports, you know that your articles will be sent to the segment of your audience most interested in what the home team’s up to. That drives the core audience, and it also makes it more likely they’ll engage with the article, commenting on it, sharing it on social media, and telling friends about it. Third, they set the stage to better understand your audience. Push notifications, through a number of methods like A/B testing and tracking clickthrough rate, offer hard data on what your audience engages with and what it doesn’t. Over time, and paired with other web analytics and careful sifting of the data you collect, you’ll be able to better understand what approaches most appeal to your audience, and have a better understanding of who’s clicking on what and why. Push notifications also pair well with marketing channels like social media, allowing you to put your story in front of multiple audiences in a variety of ways. Getting on air is just the start. For audiences, push notifications are useful tools that let them pick and choose the content they most want to engage with, and instead of logging into your site and poking around to find articles, the articles are brought to them. When you work in the informational sphere, it’s particularly important to reduce what analysts call “friction,” the number of steps it takes to present an audience member with what they’re seeking. This helps them get the news more efficiently and, just as important, see you as a news organization that gets them the stories that most matter to them. Web push is particularly powerful here because it’s tied to a browser, not a phone or a desktop; so as long as your audience uses the same browser, they’ll get alerts on both their phone and their computer. One important factor to remember with push notifications is that they’re extremely flexible and you can configure them any number of ways. Let’s take, for instance, local election coverage. You can set up push notifications in five minutes on any web page and configure them to, for example, offer coverage on the local mayoral races with one click. This serves two purposes. First, for audiences that come to your site for very specific types of news, it’s a useful convenience; with one click, they’ll get regular updates. Second, it tells you what topics your most engaged audience members find the most compelling, and helps you direct precious coverage resources more effectively. If your analytics point towards more interest in a local race, you can give your audience what they need to better grasp it. 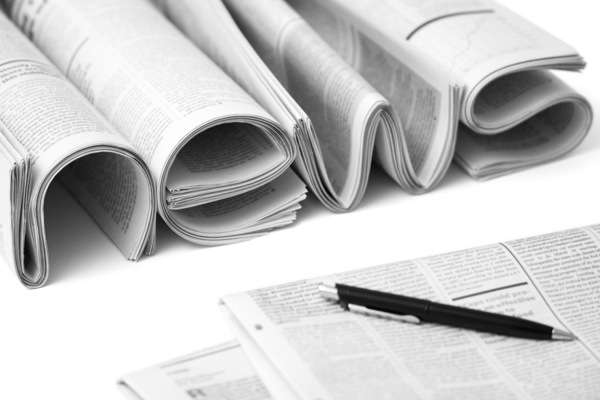 The news is still important, but how will it reach its audience? And since push notifications are granular, you can use them to cater to the “long tail” of your audience and understand interests and connections that may not reveal themselves otherwise. Demographics are useful, but they only tell you so much about who’s reading, listening, and watching. As audiences have more options to get their news and their entertainment, it’s becoming clear that you need to understand audience members as people, not numbers, and notifications will help you better understand what motivates them. Notifications can also be used, of course, to boost subscriptions. The subscription model is increasingly gaining attention not just from print media, but also from radio and television. In many cases, it’s a “story-behind-the-story” model where longer form interviews and more in-depth pieces are put behind a paywall. There are other approaches you can take, as well, and push notifications can help promote all of them. You’ve enjoyed 4 of 5 free articles this month. Click here to get more. Subscribe now and support local news! Be the first to get the full story with a subscription. Read the rest of the story with a full membership. Even public media can use push notifications. For example, you can run a push “pledge drive,” where making a donation through a push notification gets the patron an exclusive item. Or you can run a pre-pledge drive push campaign where subscribers can gift subscriptions or other donations to friends and family. It can also be useful when launching a new project, like a new podcast, as you can get it out to your most interested listeners early. Another approach is providing access to archival material. A news/talk radio station, for example, might digitize its old recordings and make them available to historically minded audiences sorted by topic and who’s involved in the debate. Being able to track a politician’s evolving stance, the victories and defeats of a local quarterback, or how a social debate has evolved in the area over the years can be a big driver for subscriptions and engagement. This needs to be balanced with other revenue streams, of course, and push notifications are just one part of what will be a large, ongoing marketing initiative to get subscriptions up and to draw attention. But it can be a powerful tool to remind audiences of the value of local news. There’s no one solution to the challenges facing local news. The simple truth is that as audiences become more discerning, and as their needs become more complex, even the savviest media outlet is going to spend quite a bit of time playing catch-up. Any media outlet is going to need to look closely at multi-channel marketing, offering multiple approaches to its content, and will need to dig deep both into the stories that matter most to their audiences and better understanding the many different concerns each member of their audience has. Push notifications will be a crucial piece of this process. 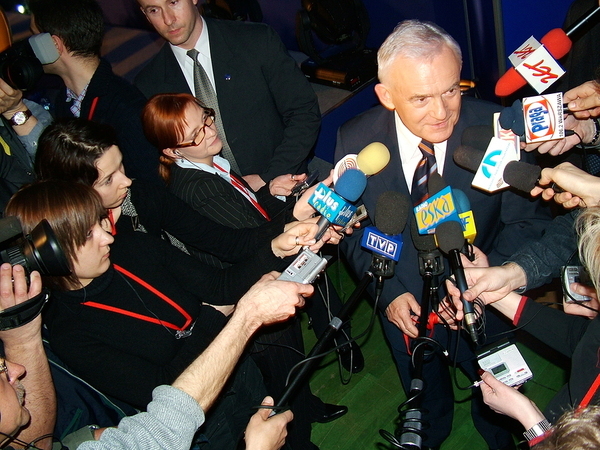 They help any media organization find the audience members who most want to engage with them; let that audience sort themselves into different groups to help that organization better understand their most committed viewers, listeners, and readers; and opens the door to new promotional approaches and opportunities. The world of news and media is constantly changing, and the organizations that stand to benefit from that the most are the ones that can embrace new technology to change with it. Push notifications are on the vanguard of that, allowing you to bring the news and the content that matters directly to the audience that most cares about it, and ensuring that they spread the word. To see the power of push notifications in local news, get a free trial of Pushnami!